Bending the Law is a open source legal search platform. Search and visualize legal documents as an interactive graph generated by a novel citation and topic model. Learn more about the algorithm: read the paper. 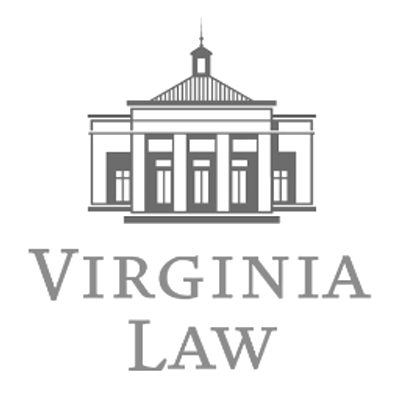 Bending the Law is a supported by the Dartmouth College Department of Mathematics and Neukom Institute of Computational Science, as well as the University of Virginia School of Law. Contact Dan Rockmore (rockmore@cs.dartmouth.edu) and Michael Livermore (mal5un@virginia.edu).